Dawda coordinates the firm's Africa strategy in the MENA region. He advises ministries of trade, energy and finance in West Africa, as well as mature African corporates on strategically important inward investments in energy, soft infrastructure and financial institutions. 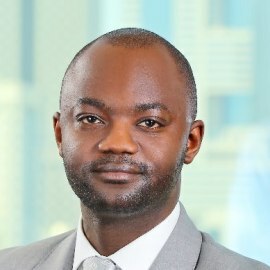 Dawda also advises financial institutions and other key investors on a range of large-scale debt and equity investments in sub Saharan Africa.